Oleander and Palm is a rapidly growing lifestyle blog. Does your brand seem like a good fit for this blog? Then let’s chat. I’m open to collaborating in a a variety of ways. Ads, sponsored posts, content creation, and social media takeovers – these are just a few ways we could partner. 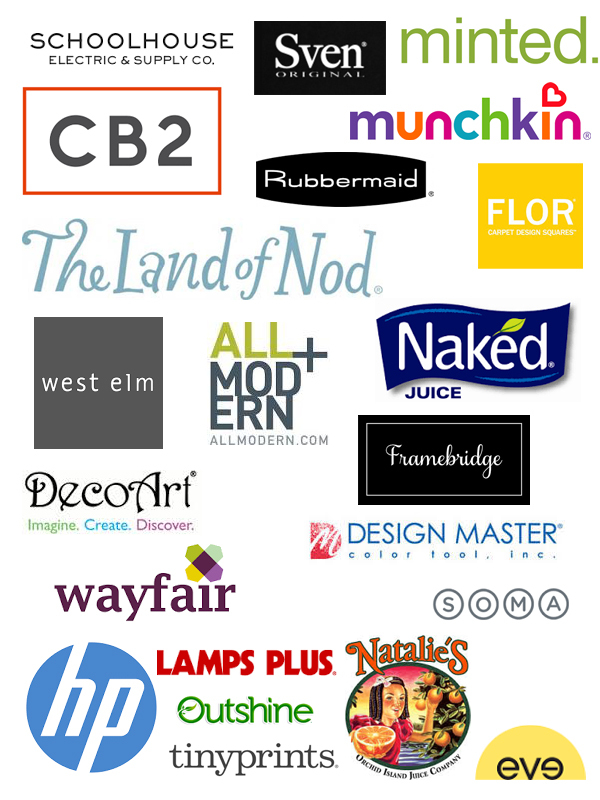 Here are some of the brands Oleander + Palm has partnered with.